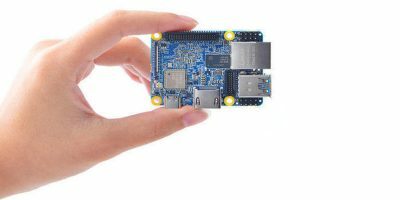 Although people have been toying with USB webcams on the Raspberry Pi for some time now, the release of the official camera module has reinvigorated interest in video related projects. The official Raspberry Pi camera module is a Full HD camera that plugs into the Raspberry Pi via the Camera Serial Interface (next to the Ethernet port) on the device. 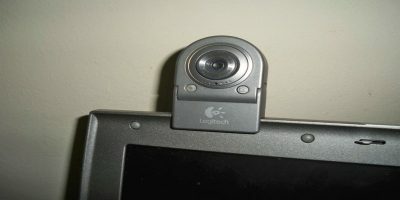 The sensor on the camera is a 5MP with fixed focus lens. It can shoot still images with a maximum resolution of 2592×1944 as well as Full HD 1080p video @ 30 FPS and 720p video @ 60 FPS. And you get all this in a module that’s only 25x20x9mm in size and weighs just 9 grams! This makes it ideal for projects that require a small steady camera, like surveillance. With the hardware in place, it’s now time to setup the software. 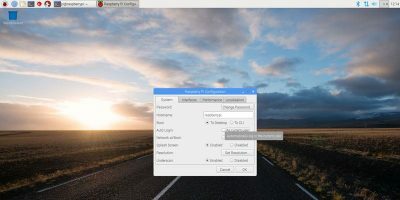 Assuming you are using the Raspbian distro on the Raspberry Pi, boot the distro and log in. Depending on how outdated your Rasbian installation is, and the speed of your Internet connection, these commands could take over half an hour to complete. Scroll down the list to the item that reads “Enable Camera” and press the Enter key. In the next screen, you’ll be asked to confirm your choice by selecting the “Enable” option. You’ll then be returned to main screen of the configuration utility. 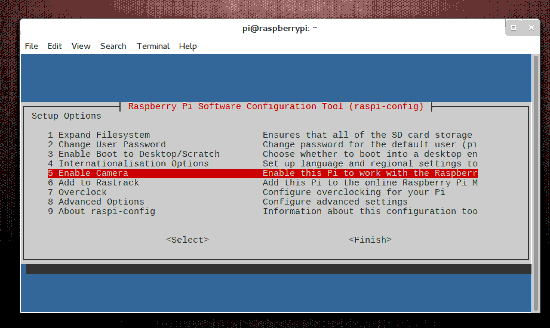 You can now select the “Finish” option and restart the Raspberry Pi. 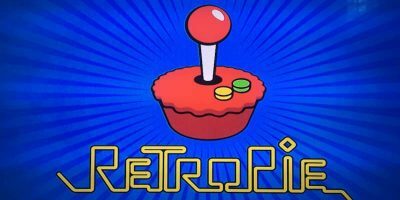 Once you’ve restarted the Raspberry Pi, you can now use the two command-line utilities, raspistill and raspivid to capture still images and videos respectively. Both tools have extensive options and are well documented. You can use the popular command-line Motion software to detect motion and capture video. 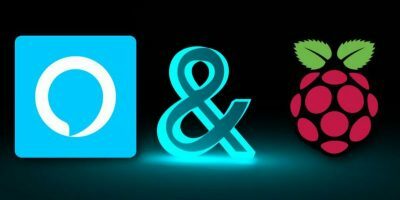 Another option is to use the light-weight motion detection Python script written by Raspberry Pi community members. 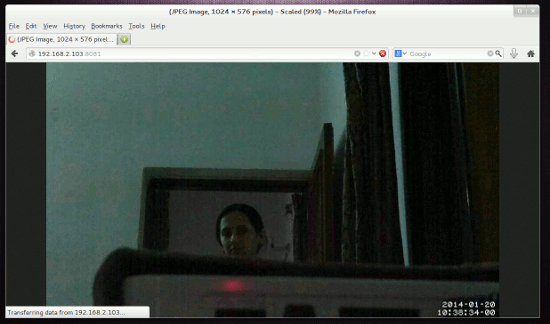 The script will turn on the red LED on the camera and start taking low-resolution images. It’ll then compare them and look for movement by comparing the pixels in the images. If it detects changes, the script will capture a higher-resolution image. The script is very efficient and will automatically remove the low-res images it captures for comparison and only store the high-res images that have captured the motion. These images are saved in the ~/picam folder. You’ll need to adjust some aspects of the script to make sure it works for you. For example, as per the default configuration, the script will even detect minute changes caused by wind. To edit the script, open it in a text editor. The script is well documented so you shouldn’t have any issues in editing it. If you are using the camera to detect change in a windy area, set the “threshold” variable to a higher value than the default. 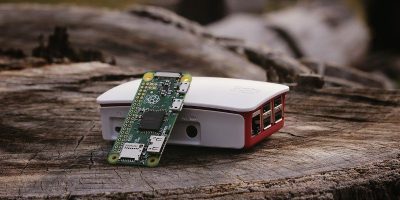 To run the script at boot, you’ll need to an init script that runs the “picam.py” script and kills it before shutting down the Raspberry Pi. That’s it! The script will now start and shutdown along with the Raspberry Pi. You can also manually control it like any other daemon. For example /etc/init.d/picam stop will stop the script and /etc/init.d/picam start will start it. We are big fans of Motion here at MTE and have previously featured an extensive tutorial on the utility. Motion offers several features over the Python script, such as the ability to monitor it from the local network. 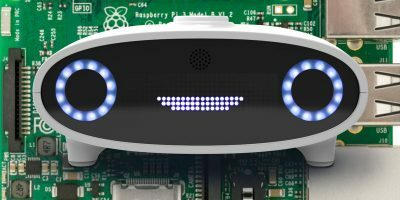 If you decide to use the motion app instead of the Python script, remember that the standard motion packages doesn’t yet work with the Raspberry Pi camera. You’ll instead have to use a special binary, called “motion-mmal”, specially created for the Raspberry Pi by a community member. While motion is running, you can watch the streaming video on another computer in the network over the 8081 port. So assuming the IP address of your Raspberry Pi running motion is 192.168.3.100, you can watch the video stream by entering the address 192.168.3.100:8081 on another computer in your network. Again, just like the Python script, it’ll do you a lot of good to spend some time reading through the “motion-mmalcam.conf” configuration file and tweak it as per your environment. Also remember to take a look at our Motion guide to understand the various configuration parameters in this file. 3. Proper ESD precautions are e.g. : ESD wristband, ESD gloves, ESD working mat, ESD shoes. For casual users the ESD wristband is sufficient. 4. Touching the heating, water tap, etc. is discharging you, correct. But: It is a one-time-discharge. 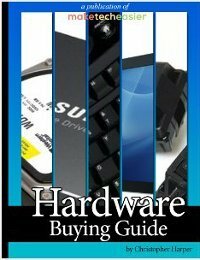 If you work with hardware afterwords you might re-charge later on again and discharge onto the hardware. So the only proper way is waring an ESD wristband which discharges you all over the time you wear it and touch the hardware. I’m having a series of errors when running the script. / Picam.py. Could you help me? Try doing a “dos2unix” on the picam.py and then run it. there was another file loaded called “raw.php?i=yH7JHz9w”. What exactly does the cmnd “dos2unix” do and why do you feel it will solve the problem ? It solves the problem, the picam.py have dos/windows line-endings. “carriage return” followed by “line feed”. Work this email script with you software? I installed Motion placed at the end but I can not open the camera in the browser says that the page can not be displayed, but you can watch the video and image files generated when the camera captures motion. You need to set stream_localhost to “off” in the Motion’s configuration file. Try another browser? Mine worked in safari but not in chrome. the “start at boot” procedure is broke! This paste has been removed! is there somewhere else we can get the script?